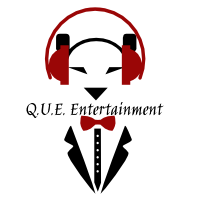 Providing Premium Karaoke DJ Entertainment Anywhere You Need It!!!! Do you love to sing? Are you looking for something different and unique for your Wedding, Holiday party, Birthday party, or Corporate event? Then we have the perfect answer for you! We host Fun and exciting Karaoke. From Billy Joel to Bruno Mars to Cardi B ,With over 50,000+ songs, WE offer a wide selection of music that includes everyone. If you love to sing or just love watching others, contact us and keep your friends, family, and guest entertained all night long!! !